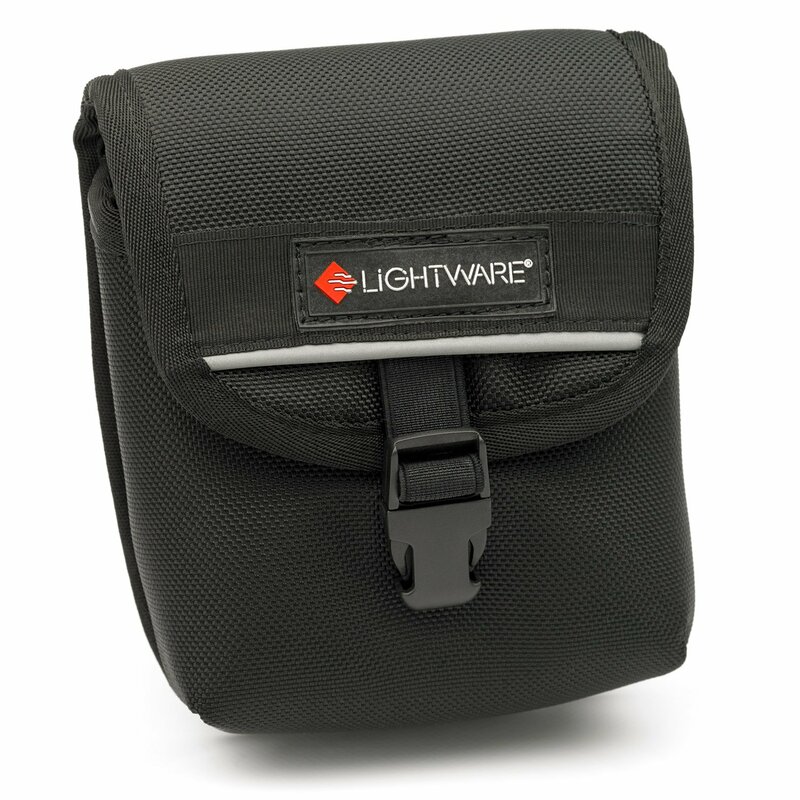 A great place to store that extra body or your monitor color calibrating gear. 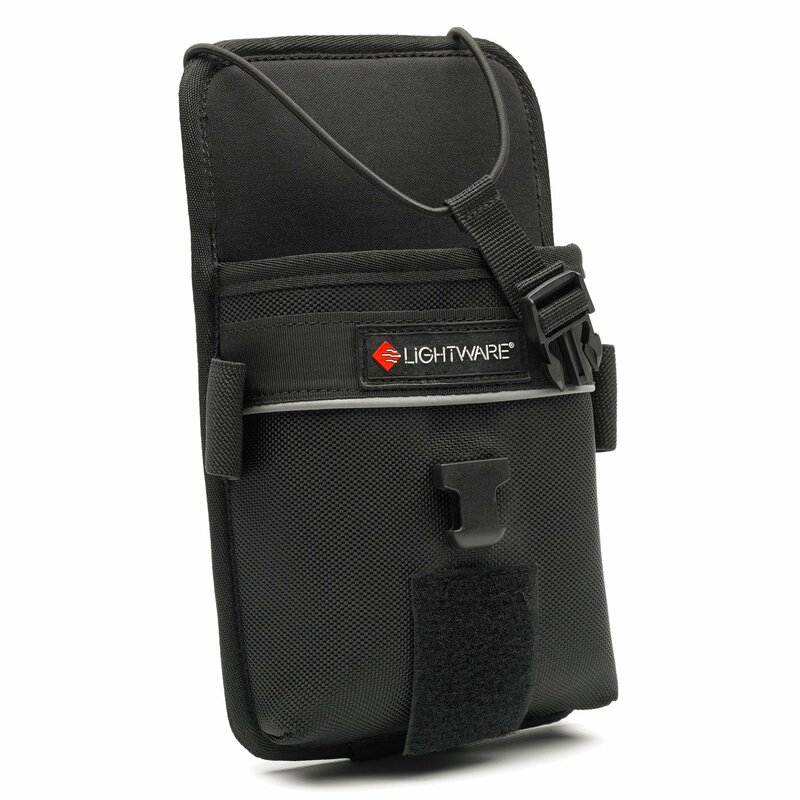 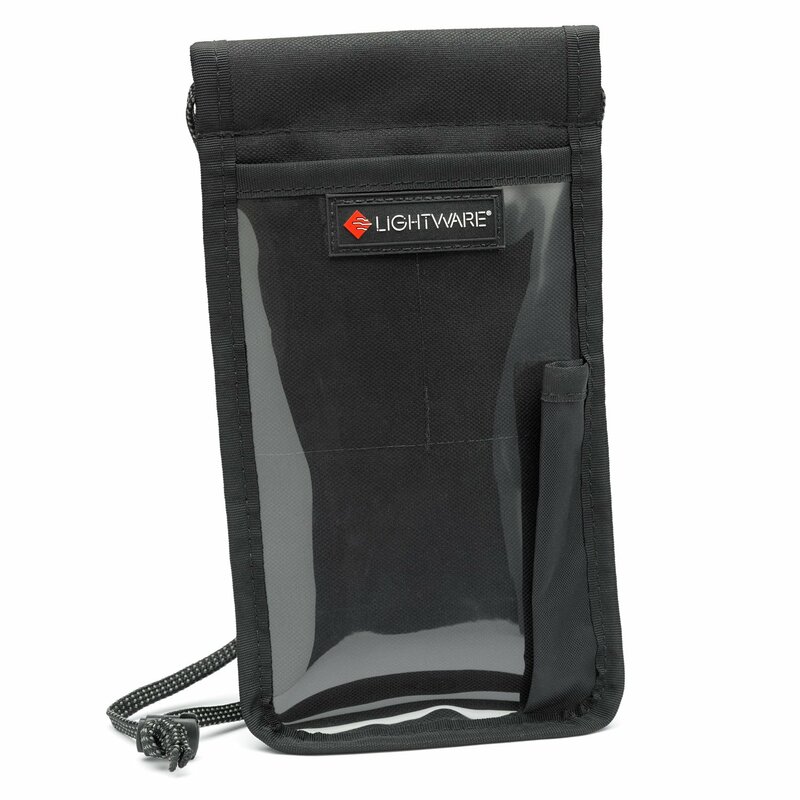 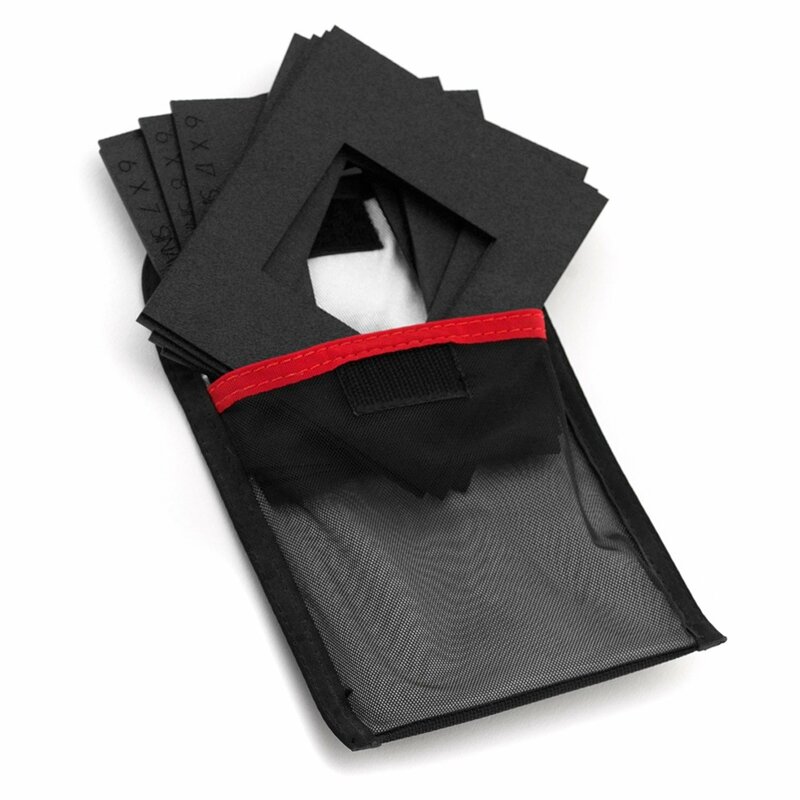 It works well in any of the Multi-Format cases for storage without the use of the dividers. 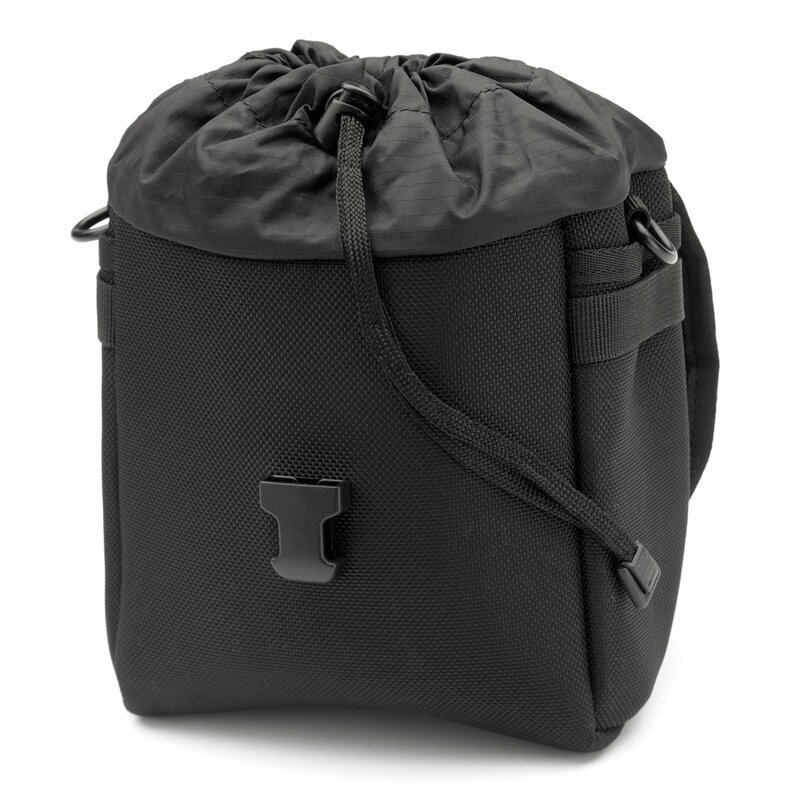 It also has two “D” rings for attaching a shoulder strap and our standard belt/hook/loop attachment. 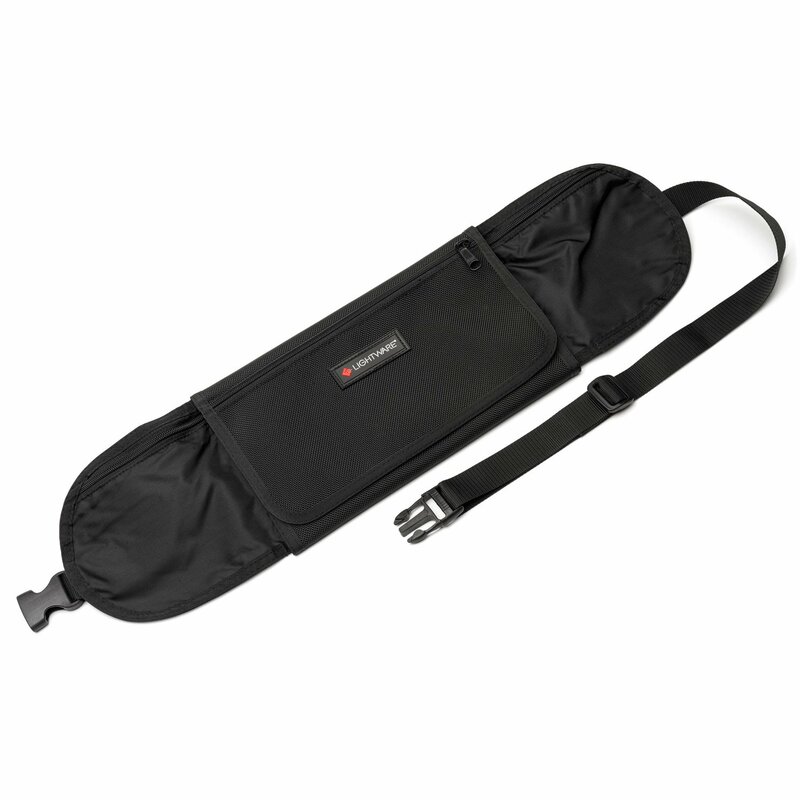 The handle on top adds to the ease of use if you want to hang it from a “C” stand or on some peg board in the studio. 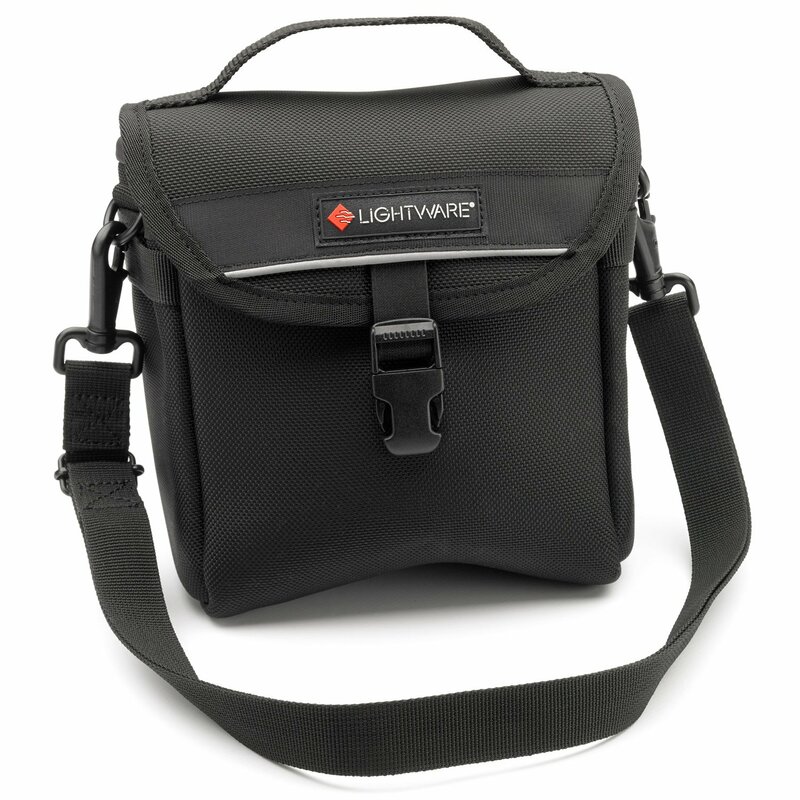 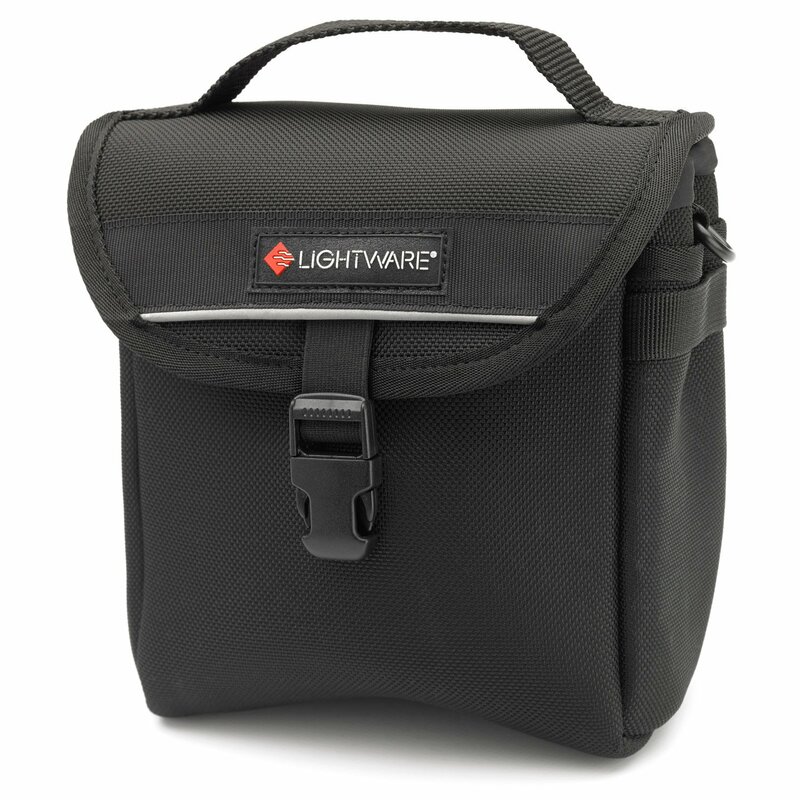 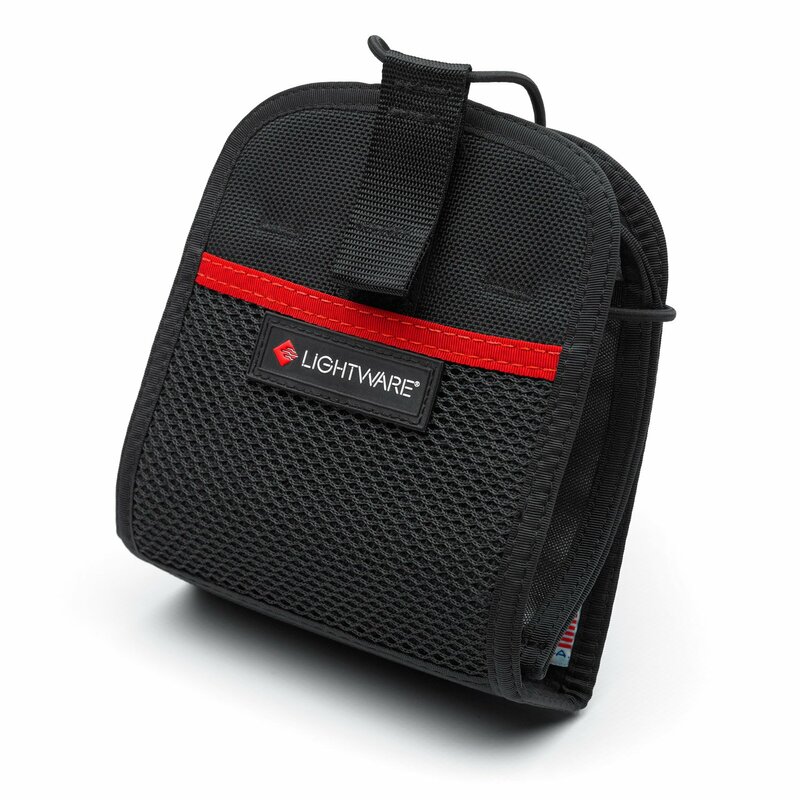 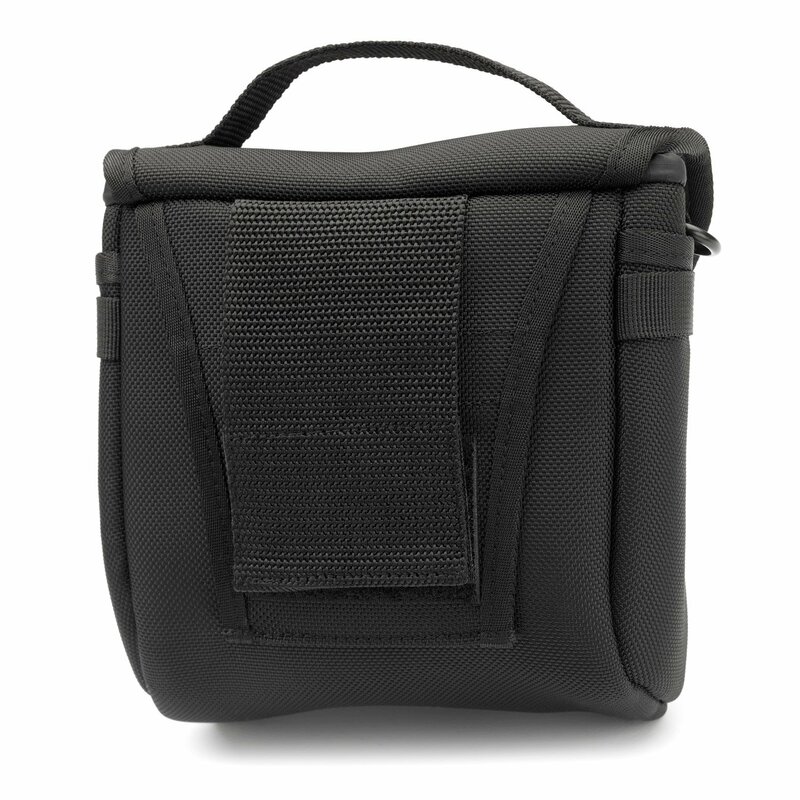 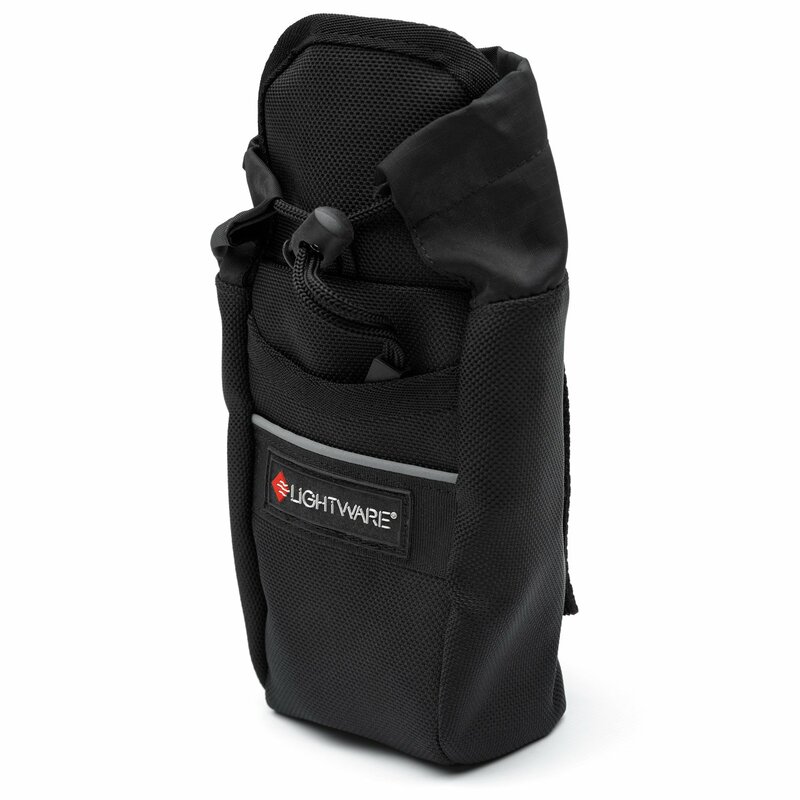 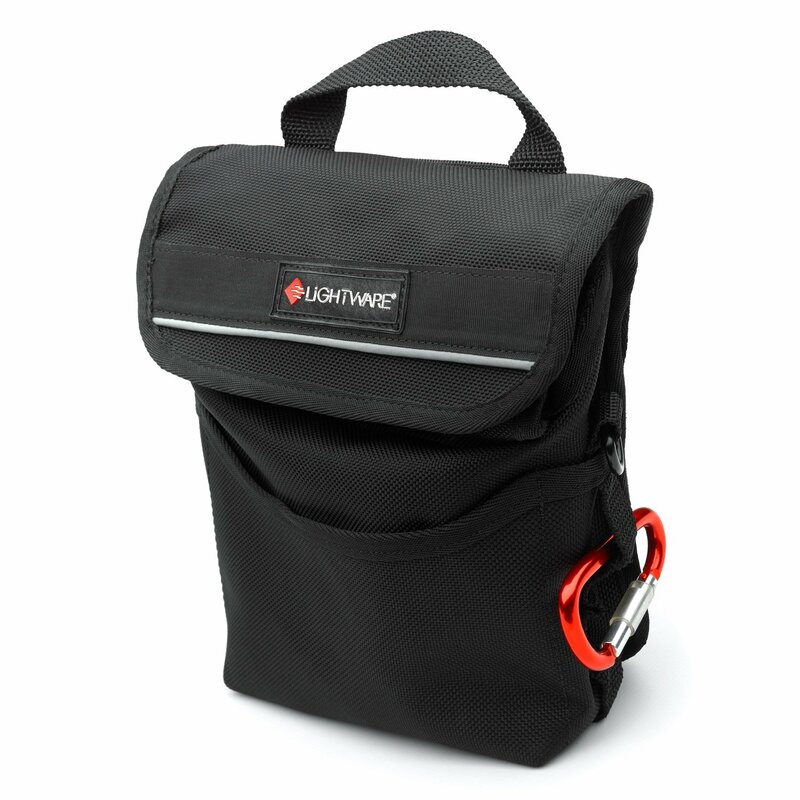 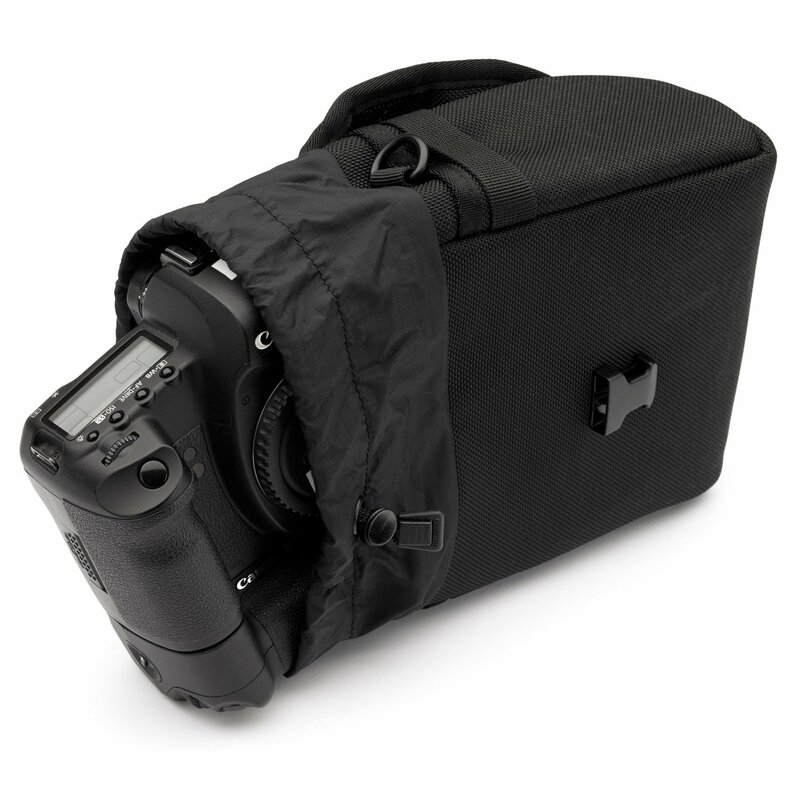 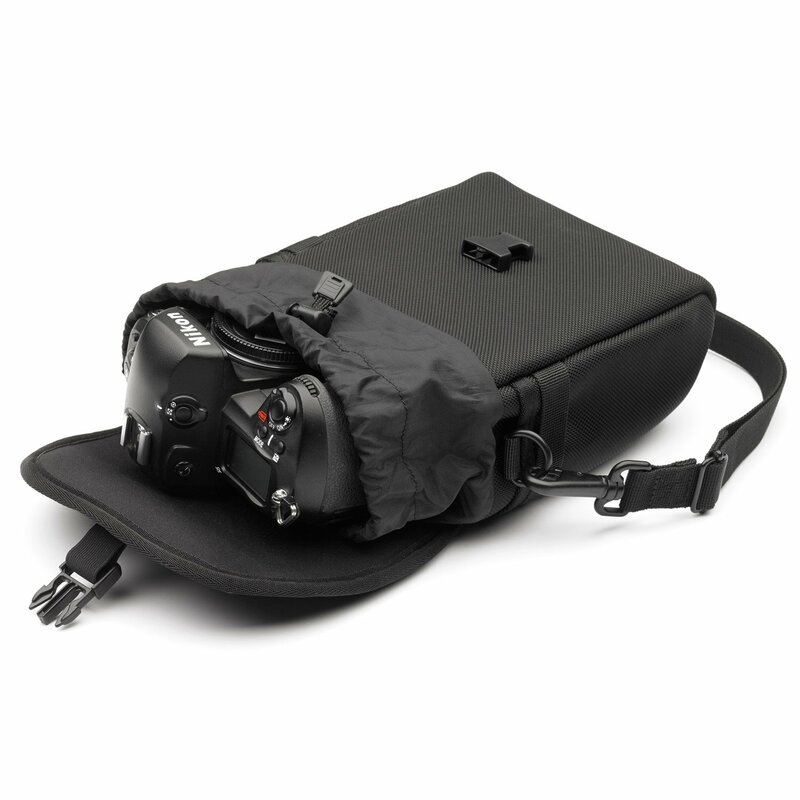 Add a shoulder strap and you could make this your walkabout camera bag for a small mirrorless camera out scouting or on vacation.